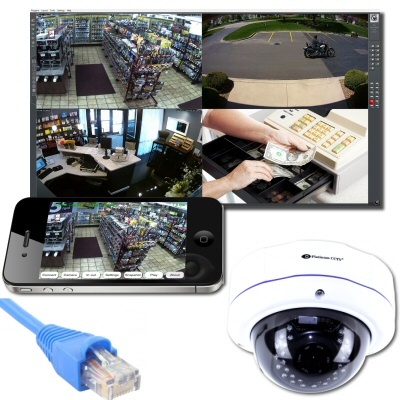 Business owners often get security cameras to let them know what is happening at their business while they are away, but the first time they go to use them, they are dissapointed because they find it will take hours or days just to review what happened in a day. 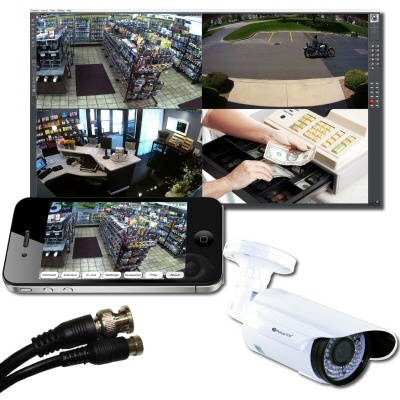 Our Business AVM camera systems are the solution to that problem, allowing you instantaneous access to see everything that happened at your business in 15 seconds or less. 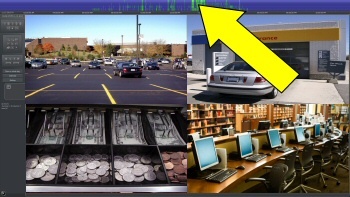 With faster access to your video, you will find yourself using your security cameras for more than you ever dreamed - Check employee time cards, find what they did during the day, see how much they use their cell phones when they should be working, track customer flow to staff accordingly and much more. 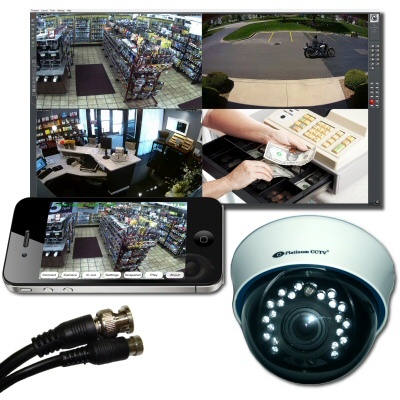 Oh yeah, you can also use the cameras to provide evidence of theft, burglary and vandalism too.